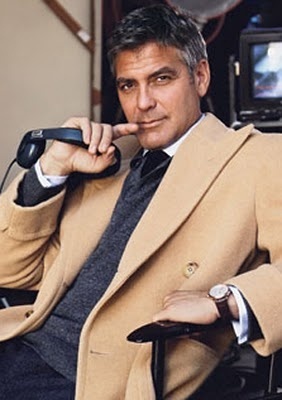 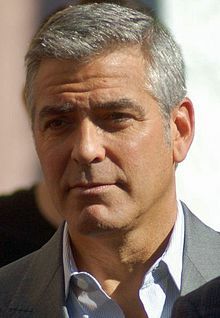 George Timothy Clooney (born May 6, 1961 - zodiac sign Taurus) is an American actor, film director, producer, and screenwriter. 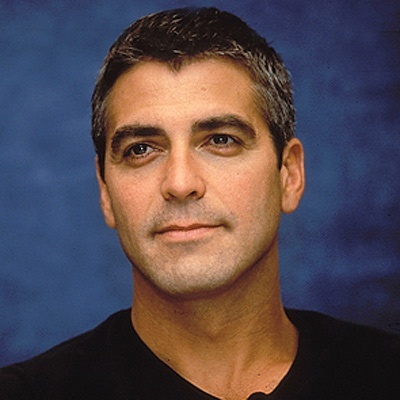 He scored his breakout role in 1992 as Dr. Doug Ross on TV's ER. 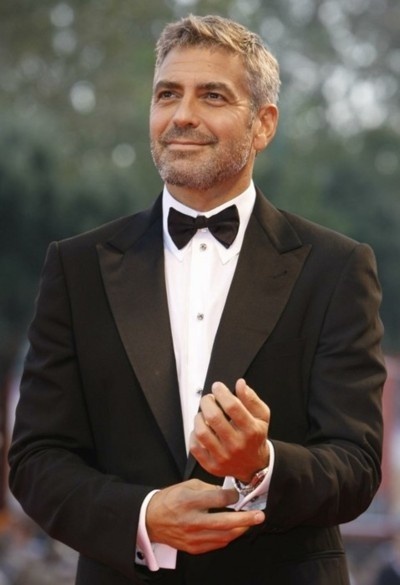 For his work as an actor, he has received three Golden Globe Awards and two Academy Awards - one for acting and the other for producing. 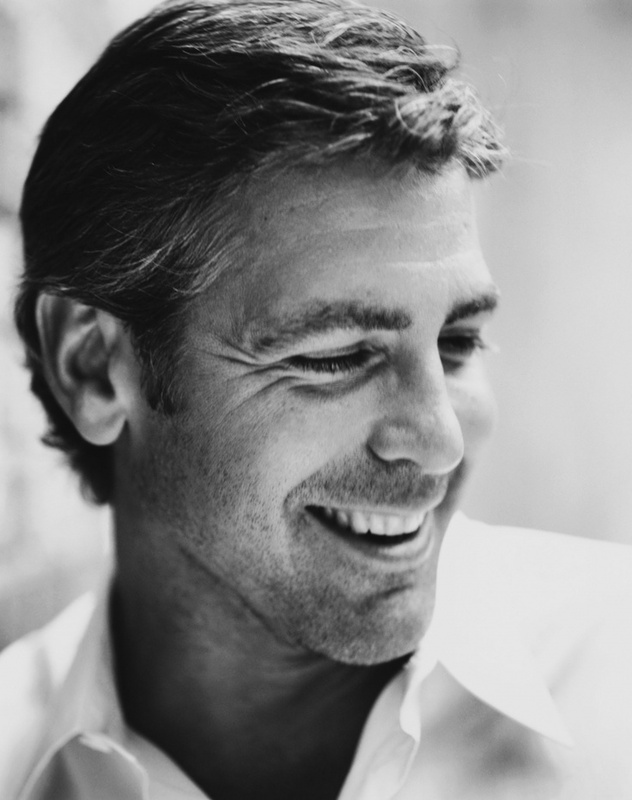 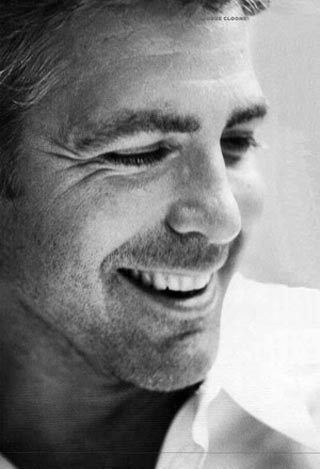 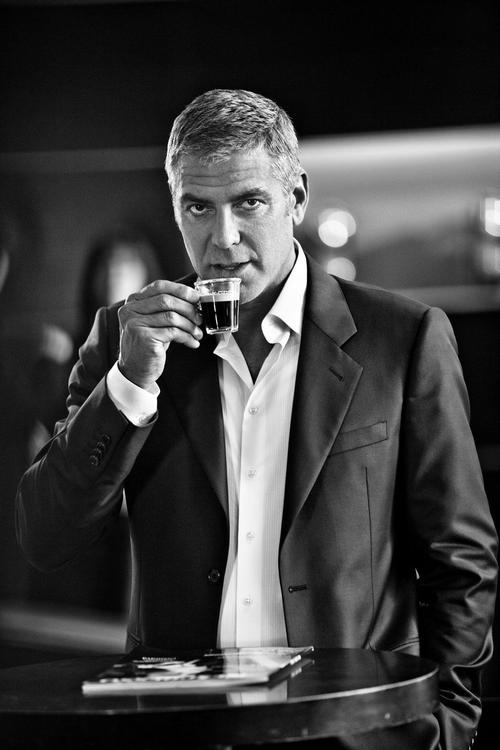 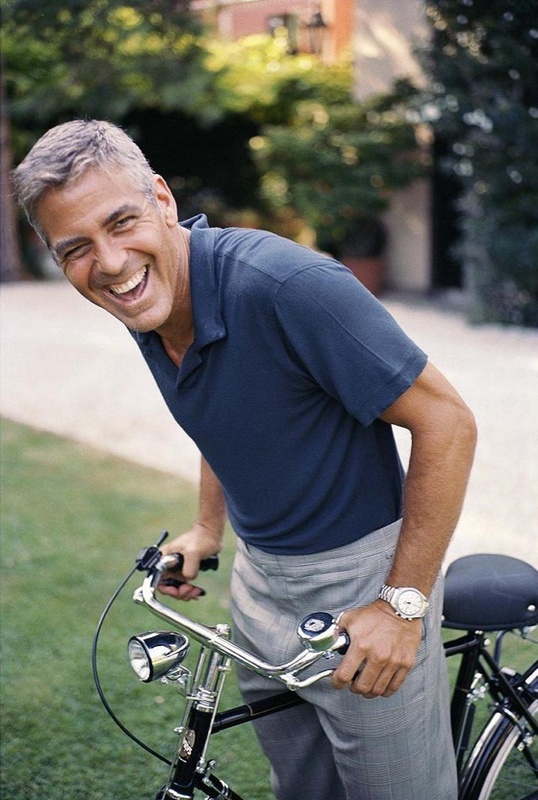 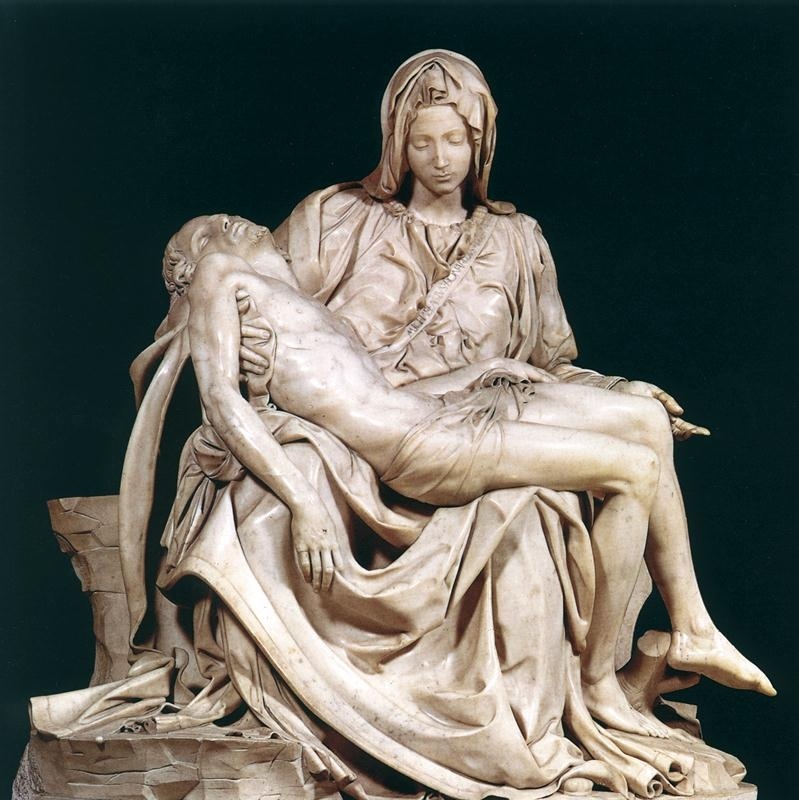 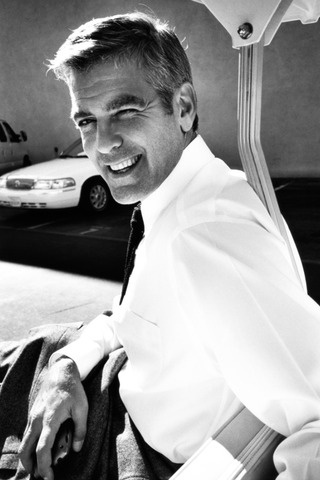 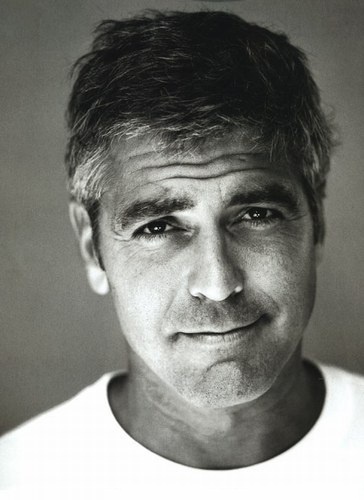 Clooney is also noted for his political activism, and has served as one of the United Nations Messengers of Peace since January 31, 2008.